Comments: Softcover with obi as issued, 180 x 135 mm. Text in french. First edition, 2015. 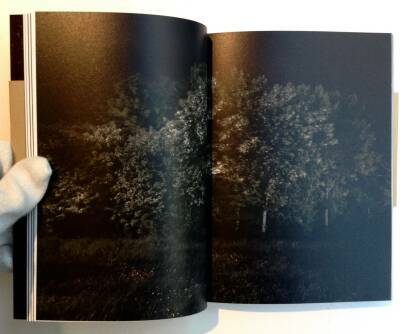 This work of Antoine d’Agata was partially visible in the exhibition "S'il y a lieu je pars avec vous" presented at the BAL (Paris) from September 11th to October 26th 2014. 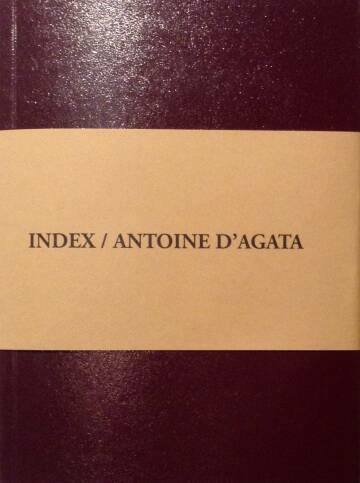 This one is published in INDEX in its entirety. 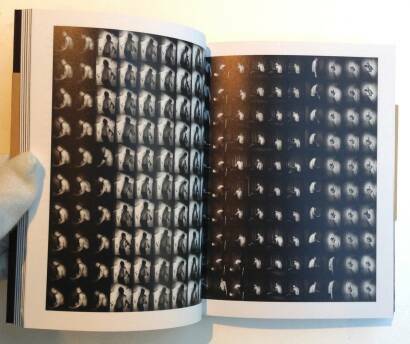 Edited by Frederique Destribats and designed by Pierre Hourquet, this book combines letters and texts by Antoine d'Agata with his photographic work created along French mortoways. 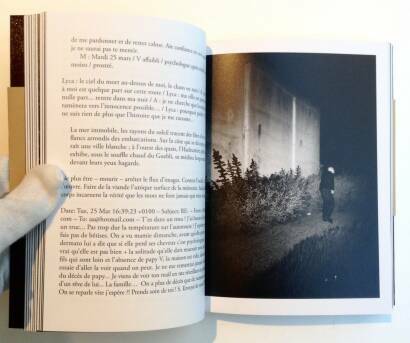 Marseille-based published André Frère has produced a diary-like book into which the night-time photographs are set onto a white and spacious background.